Boston 1775: Environmental History Methods Panel, 10 Dec. Starting in late 1769, there was a famine in Bengal which lasted deep into the next year. Those poor harvests, followed by shortfalls in the next two years, are blamed for ten million deaths. They also caused many people to migrate from the most affected areas, some of which turned back into tropical jungle. 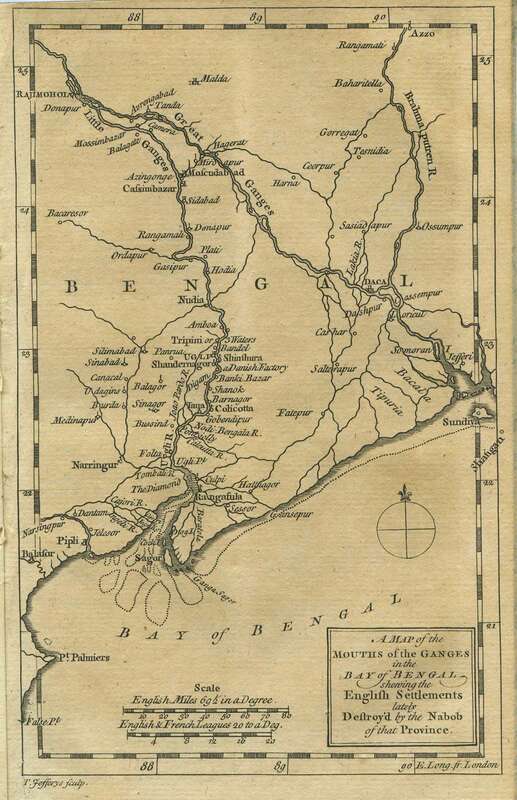 The government of Bengal—which at that time was the British East India Company—had no control over the environment, of course. But many historians say the famine was exacerbated by its policies. As a profit-seeking corporation, it had pressed farmers to switch to non-food cash crops (opium, indigo), discouraged food “hoarding” for lean times, and kept raising and collecting the tax on land while harvests failed. Even so, the East India Company remained in terrible financial straits in the early 1770s. For years gentlemen in London had been debating how to reform the company, and reports of the famine suggested that there would be no quick recovery to solve the problem. With many Members of Parliament owning stock, the East India Company was obviously too big to fail. Lord North and his ministers came up with what they thought was a clever solution: the company could increase revenue by exporting its overstock of Chinese tea directly to North America. By cutting out middlemen, the company could increase its revenue even as it lowered the cost of tea to consumers. The tea tax, in place since 1767 and to be collected as soon as the tea was legally landed, would continue to finance the Customs service and salaries for royal governors and other appointees. 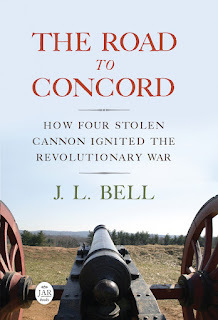 The connection between the Bengal Famine and the Boston Tea Party of 1773, along with other anti-tea protests in America, is a fairly obvious example of how the environment helps to drive what we usually consider economic and political history. Environmental historians are drawing out much more subtle effects with more sophisticated methods. This discussion is scheduled to start at 5:15 P.M. and run until 7:30, including discussion over a light buffet afterwards. It’s part of a series on Environmental History that the society hosts. Sessions are free and open to the public; email the M.H.S. if you want a seat.